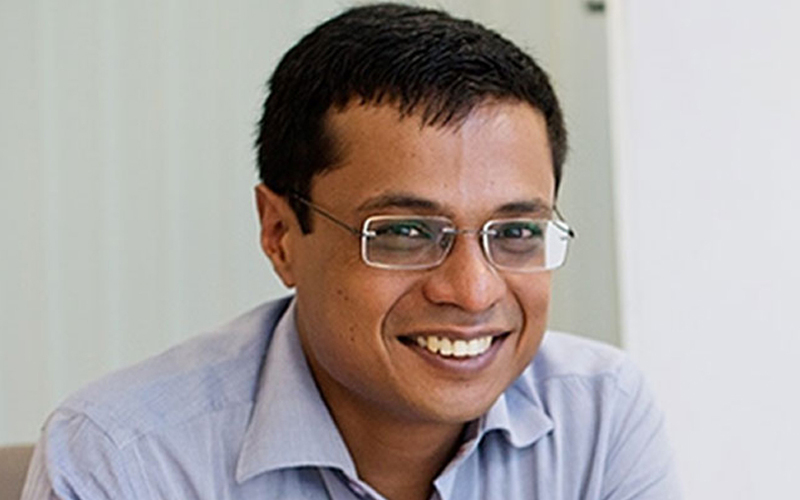 E-commerce giant Flipkart’s co-founder Sachin Bansal has re-ignited the debate around a “level playing field” for Indian startups, saying it is essential to ensure that local companies don’t get “prematurely killed” by foreign competition. “Indian companies can and they should build products which are world-class, and take them globally. Zomato, Practo and Freshdesk are clear examples. We need to figure out how do we create a level playing field so our news, restaurant apps, or anything in the Internet space doesn’t get prematurely killed by a company coming from China,” news agency PTI reported him as saying on Wednesday, at the IAMAI India Digital Summit in Delhi. In December last year, Bansal and Ola co-founder Bhavish Aggarwal had hit out at foreign-origin firms on their capital-dumping practices, seeking a level playing field for India’s startups. This time, Bansal also advocated for “selective globalisation”, saying it is something that the US and China already follow. He added that it was a mistake to not think of Internet and technology as a strategic sector, and to depend on China and the US to build that. “We need to think of internet as a strategic sector. Today we think of steel as more strategic than the Internet. That’s a problem because services (sector) is more than 50% of GDP. India can play a very strong role, and we’re making a mistake of not thinking of Internet as a strategic sector,” the news agency reported him as saying. Last month, Vani Kola, founder and managing director of Kalaari Capital, had joined the controversial debate through a post on Medium.com, where she extended support to Indian entrepreneurs in their fight against foreign-origin rivals. Both Bansal and Aggarwal got a lot of flak due to their protectionist comments last year.